Happy Finds… Googly Ey– Eff That! 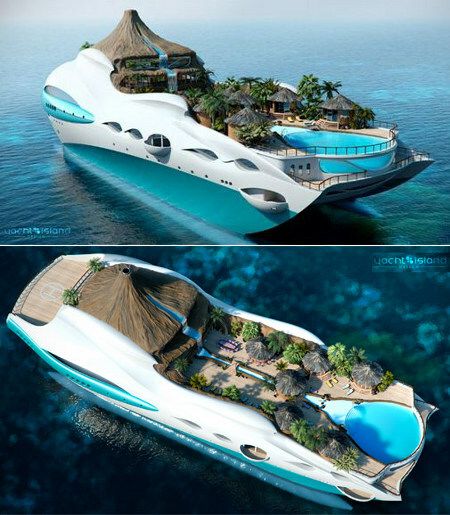 Yachts With Volcanoes! I am a man of simple tastes. I drink Mountain Dew and Miller Lite. I shop at Target. And I thought finding this site was enough of a Happy Find. 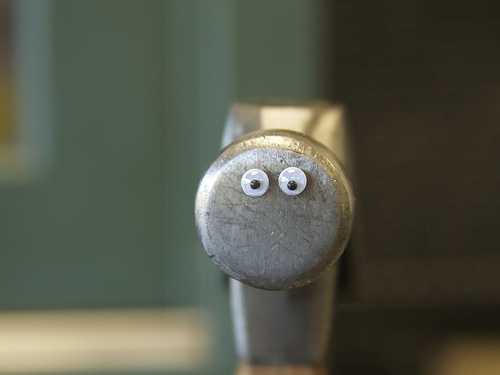 I mean, c’mon… googly eye magnets! Look how shocked this hammer is! Imagine the googly eye magnets you could put on that! Your face looks a lot like the hammer right now.